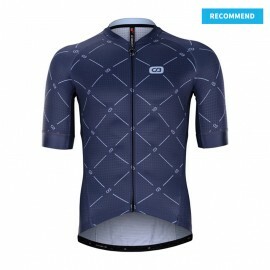 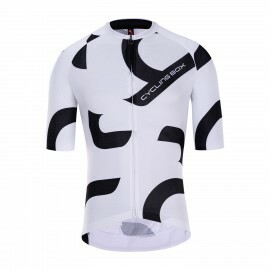 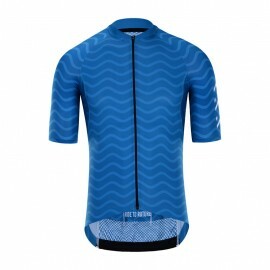 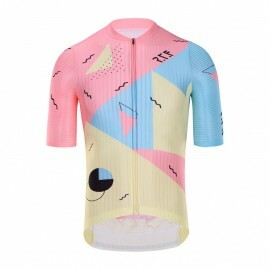 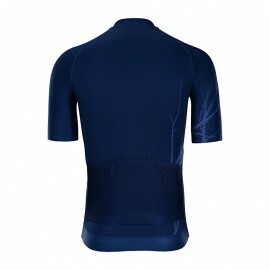 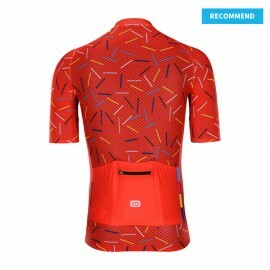 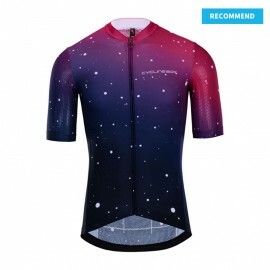 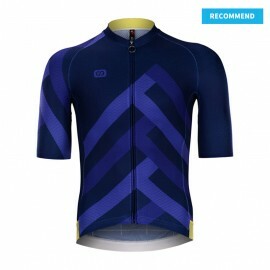 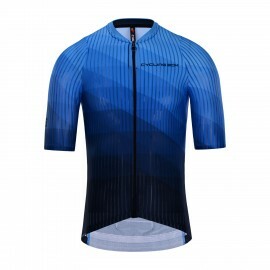 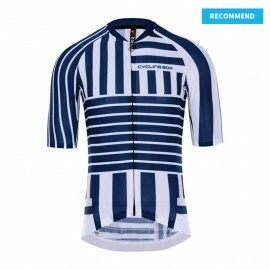 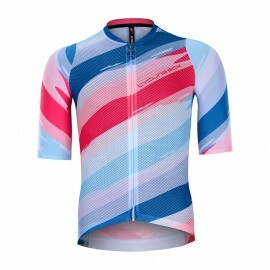 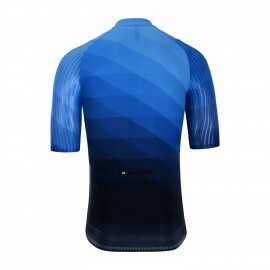 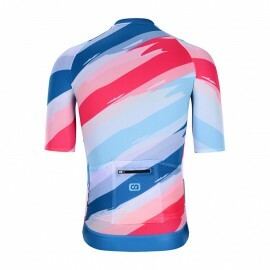 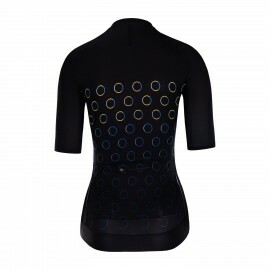 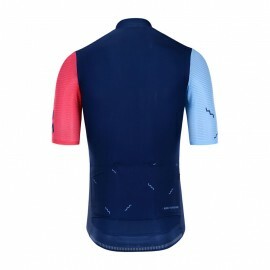 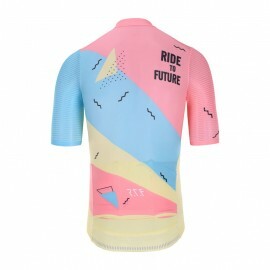 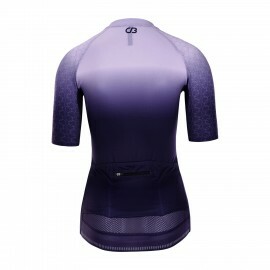 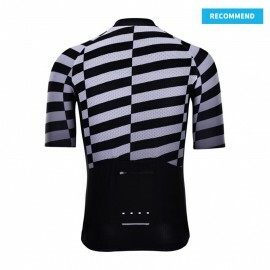 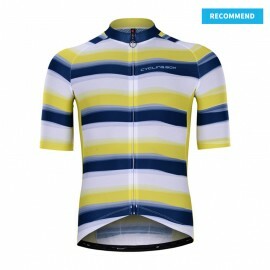 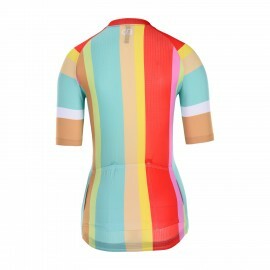 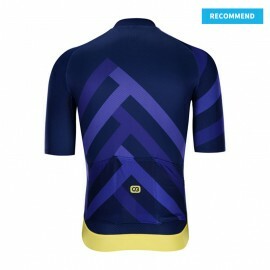 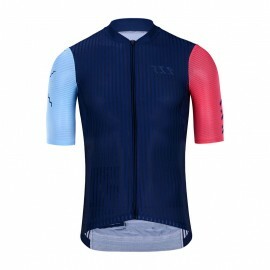 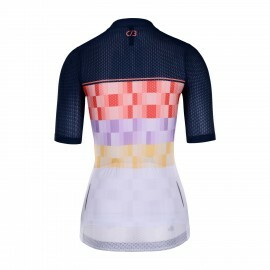 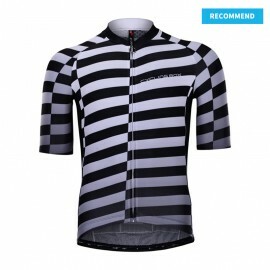 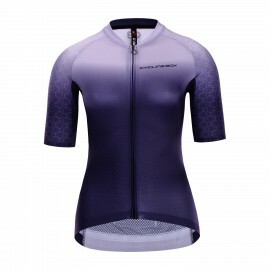 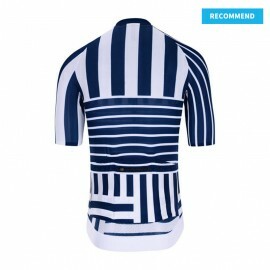 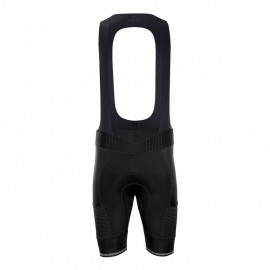 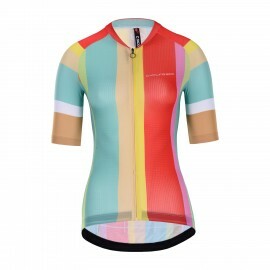 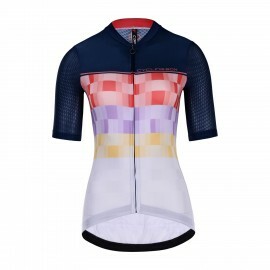 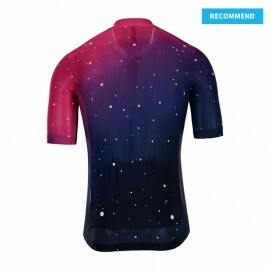 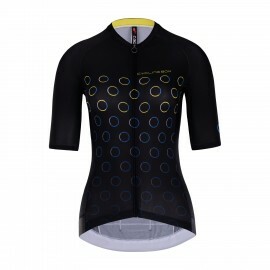 Cyclingbox designs and manufactures customise cycling jerseys for teams and clubs cheapest and quickest. 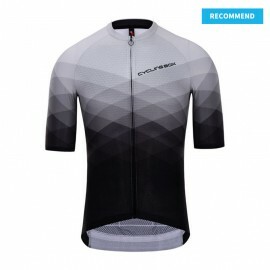 2-week fast delivery. 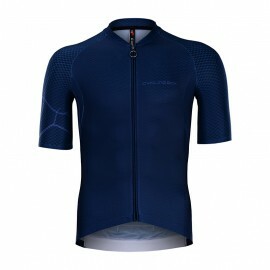 We offer dozens of templates to fit your budget. 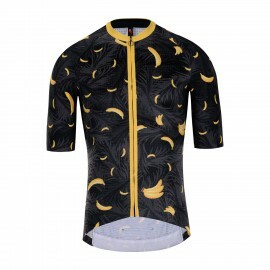 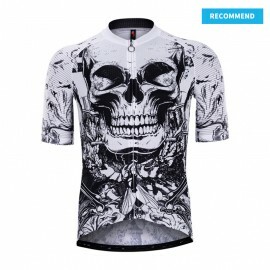 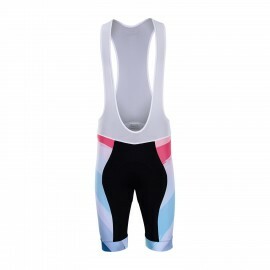 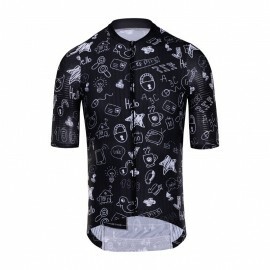 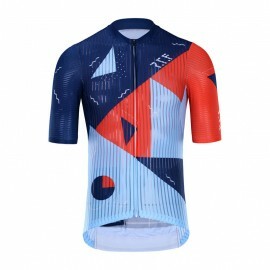 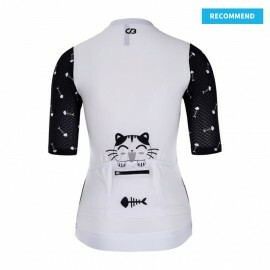 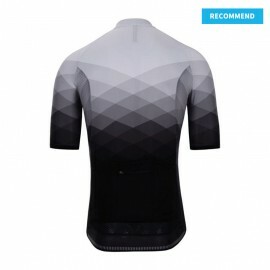 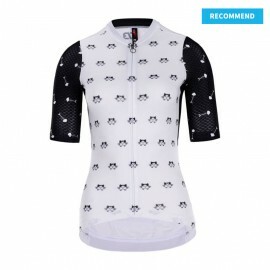 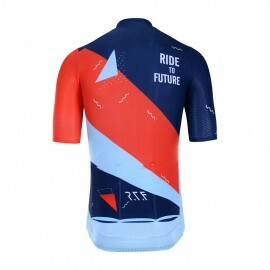 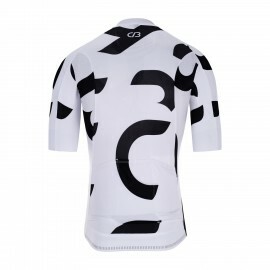 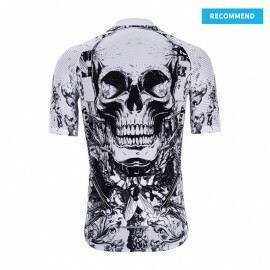 Custom logo cycling jersey directly from Chinese maker.